The latest snowsports and fashions. 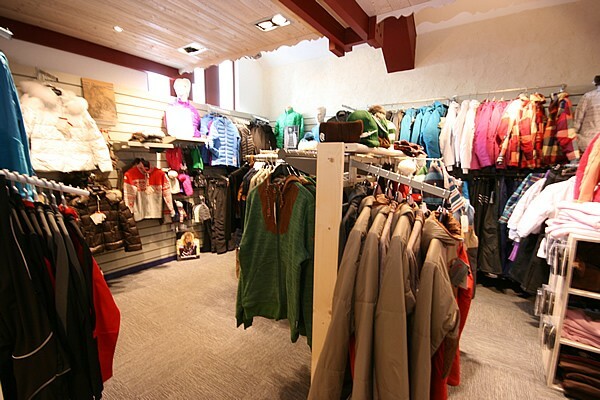 Sports shop in the center of Châtel in front of the church square and the bus station with possibility of deposit of ski.A independent ski shop with more than 50 years of experience. 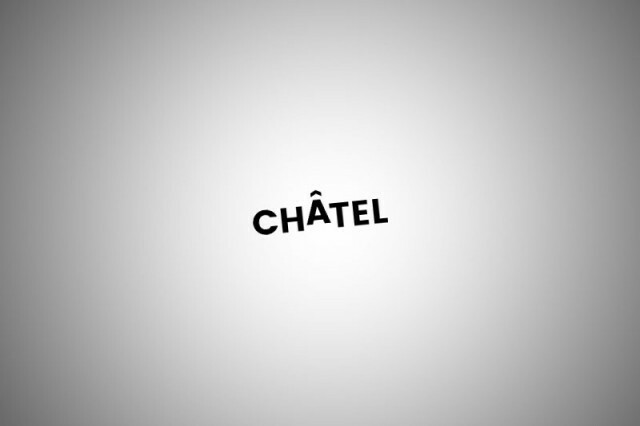 The shop is located in the center of Châtel, next to the French ski school and less than 150 metres from the super chattel bubble lift and the underground car park. You have access to a selection of top-of-the-range equipment from the leading brands. In the winter season you will find at Mountain Ride the sale and rental of ski, snowboard, snowscoot, telemark and ski touring. The shop is located on the route du Linga at 150metres from the underground car park and from the Super-Châtel bubble lift.